Love my clary's its comfortable and always looks good! i think its starting to fade after 3 years but will continue wearing it as long as possible! First off, I have one curly haired Clary and it is my favorite wig! I can wear it all day and it fits me so well. The hair is soft and the curls are super strong so I don't have to worry about them running out or losing their shape. The wig needs to be washed about once ever 4-5 weeks but that's because I wear it almost every day and it frizzes after week 5. The only complaint I have is their customer service. I purchased this wig before Pesach and was told it would get to me by a certain date, only to find out that their stock for this wig (the Tony?) was not in their store and some raw pieces were still at various other sheitel machers because they thought their clients wanted them, and the machers never sent the wigs back to them! My wig lady and I called Clary to find out if anyone had mailed their stock back to them yet but they wouldn't answer their phones and kept making up dates that these wigs would get mailed back to them by. I just wanted them to tell me the truth, that's all! So instead of getting the wig in a timely fashion and enough time to get baby hairs put in, I got it a few DAYS before Pesach with no time for extra add ons. Glad I had my sheitel macher to assist me in getting it, otherwise who knows if I would have gotten it at all before Pesach. I have three Clary's - two wavy and one straighter. I wear the wavy ones to work. 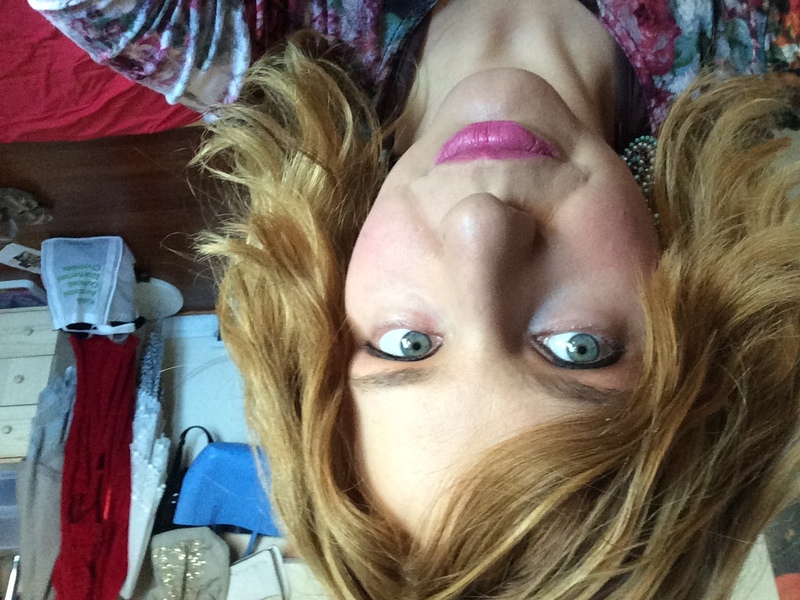 Clary's makes great natural blond wavy/curly wigs.